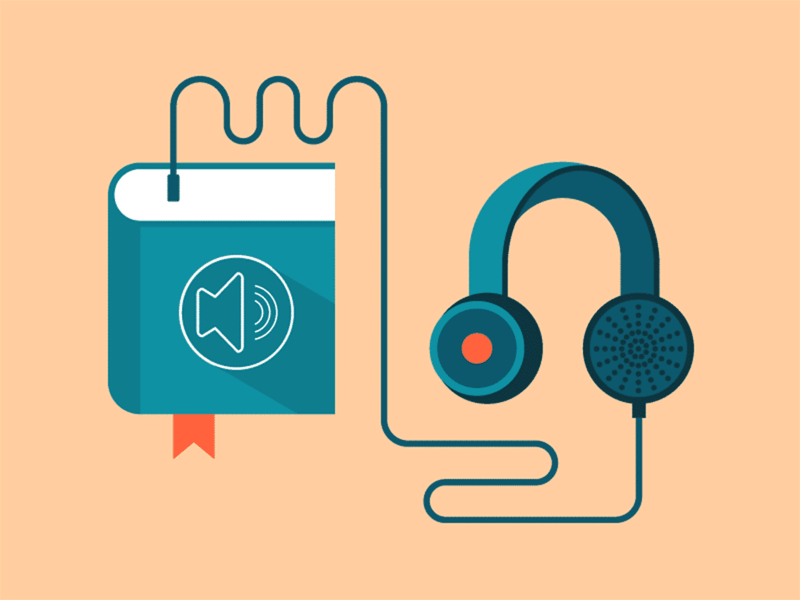 smile a day: getting an audiobook! I do a LOT of my reading in audiobook form, so it's been a bit of a heartbreak to me that my own books weren't available in audiobook. But that's about to change! I had a phone call today with my audiobook narrator to talk some details and she'll start recording THIS WEEKEND! I am so excited guys!